Measurements: Size varies. Approximately 6.5mm-8mm diameter by 3.5mm-5mm thick. Hole Size is ~0.5mm-1.5mm. 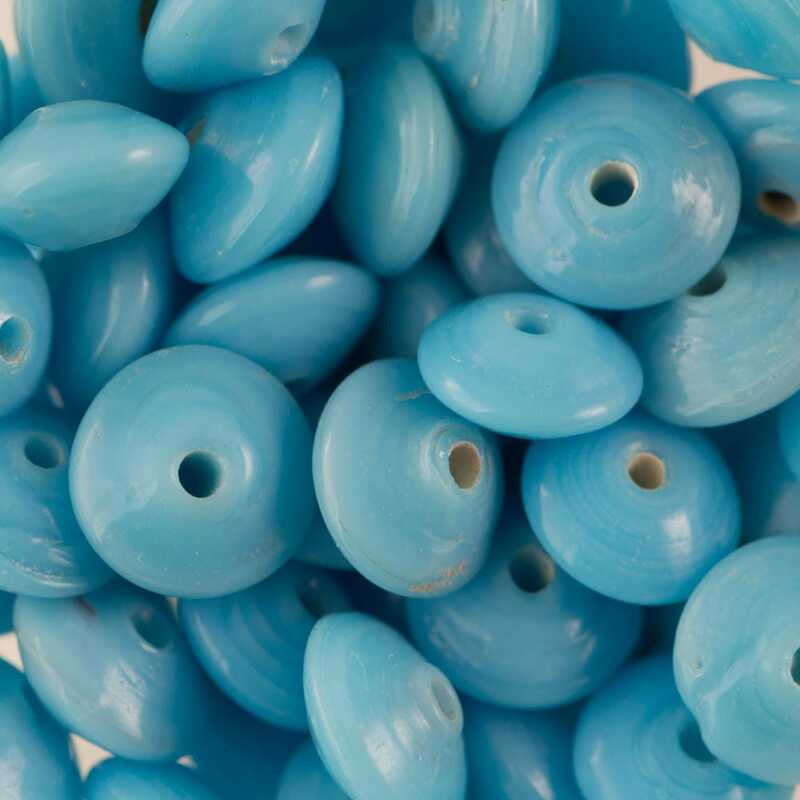 Characteristics: Each spacer bead varies in size and color. SPACERS VARY IN SIZE AND COLOR.